Microsoft Excel is the most popular spreadsheet application from Microsoft which is included in the Microsoft Office suite. The problem with Microsoft Excel is its cost. It can be a better choice for office usage but seems to be a bit costly if you want to use a spreadsheet app for home. In this article, we will discuss all the alternatives to Microsoft Excel which are free to use whether desktop based or web based. This will give us an opportunity to select the best application to use instead of Microsoft Excel. Let’s look at the free desktop based alternatives first. LibreOffice comes with a very powerful spreadsheet program called Calc. It’s very intuitive and easy to use for the beginners. Although it’s easy to use, it doesn’t means that it does not contain any advanced functions. It contains all the functions of a standard spreadsheet plus a lot of other features like advanced datapilot technology which makes it very easy to import raw data from corporate databases. LibreOffice Calc also comes with a wizard which can help you choose from a large range of spreadsheet functions. Styles and custom formatting makes it easy to apply flexible cell formatting options. With IBM Lotus Symphony Spreadsheets you can easily create and edit spreadsheets. You can use built in templates to create any kind of spreadsheet. You also get a large number of mathematical functions which can be applied to the spreadsheet cells and tables. You can also export the spreadsheets as PDF files for easy sharing. Gnumeric is a part of GNOME Linux desktop environment but also comes in Windows flavor too. It is open source and can be run as a standalone application. PlanMaker is an open source spreadsheet application that is compatible with Microsoft Excel. It offers more than 320 mathematical functions, charts and shapes. The benefit of PlanMaker is that it is very small in size and does not take much memory. It is perfect for places where memory usage is an issue. CleanSheets is the first free and open source spreadsheet program that is platform independent. Its functions and syntax closely resembles the functions and syntax of Microsoft Excel. It also provides extensions for aiding end-user programmers develop correct spreadsheets. Spread32 is a very small and portable spreadsheet program which can be run from anywhere. You can take it anywhere in your USB flash drive. It features over 300 functions with other functionality similar to Microsoft Excel like freeze panes and sorting with multiple keys etc. The only disadvantage of Abykus is that it restricts to 125 rows and columns in the free edition. The restrictions are lifted in the professional version. Experts Report: A group of electrical engineers research on some available earbuds in the recent market and make a buyer’s guide “Best Wireless Earbuds- Review and Buyer’s Guide”. I am sure, it will be helpful to you. 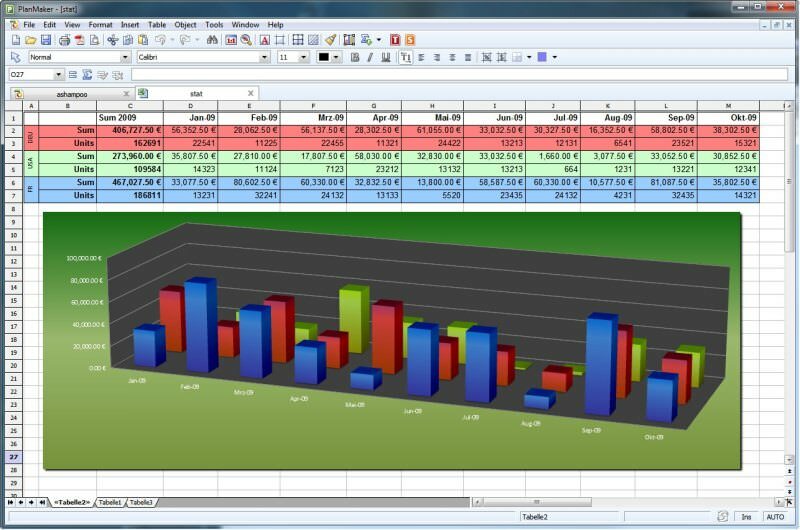 The benefit of using a web based spreadsheet is that it does not require any computational resources as all the resources are being used by the server. Usually the document management program is cloud based so you can benefit from a cloud based app. The application provider also provides some storage space to store the documents so there is no need for backups and other local storage. You can access the web based documents from anywhere you want and from any web browser without installing any additional app. 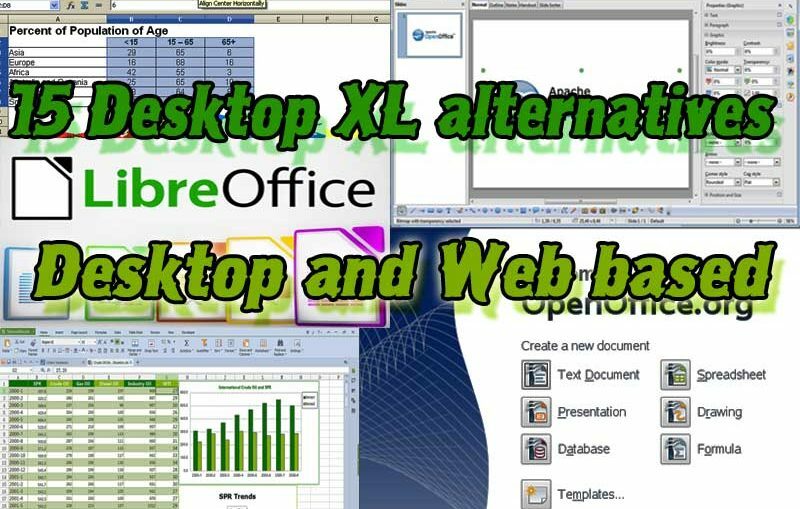 Let’s look at some of the web based Microsoft Excel alternatives. Num Sum provides you with a free web based spreadsheet which is sharable and easy to use. You need to have an account on Num Sum website in order to use the spreadsheet program. Wikicalc is a free wiki with Spreadsheet features. Multiple people will be able to edit the spreadsheet like a wiki program. ZCubes Calci is a web based calculation engine with all the features of a spreadsheet. It features an omni functional calculation engine which can be embedded into documents and slideshows. Google Docs is the most popular online document management system from Google. It also includes a spreadsheet program which is web based. It’s functions are very similar to Microsoft Excel.Its very fast and if you have a Google account, you can login to Google docs without needing any separate credentials. EditGrid is another service like Google Docs but specializes in spreadsheets only. With EditGrid you can create, edit and share the spreadsheets with others. EditGrid offers very good collaboration features so that many people can work together on the same spreadsheet at the same time. The spreadsheets can also be embedded on any webpage. Live data can also be accessed through functions. Sheetster is an online spreadsheet powered by DocsFree. It’s compatible with Microsoft Excel formats. The only requirement for using Sheetster is a web browser. The best browser to work with Sheetster is Firefox but it can be opened in other browsers with some degraded functions and performance. I have tried my best to accommodate all the alternatives to Microsoft Excel in one place. If I have missed anything kindly let me know through comments. Absolute beneficial information you have said, many thanks for setting up. Cozy, as well as inexpensive for someone that requires a matress in between firm and smooth thanks !! I will buy from brentwood once more! I simply want to say I’m very new to weblog and actually liked this website. 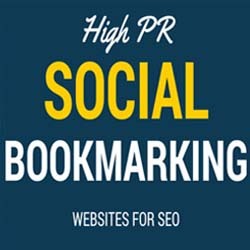 Almost certainly I’m likely to bookmark your blog post . You absolutely come with superb article content. Thanks a lot for sharing your blog site.